Quick weekend project playing with particle replicators in modo. Quick weekend project playing with particle replicators in modo. Look is inspired by the boolean-taxidermy renders by zeitguised. 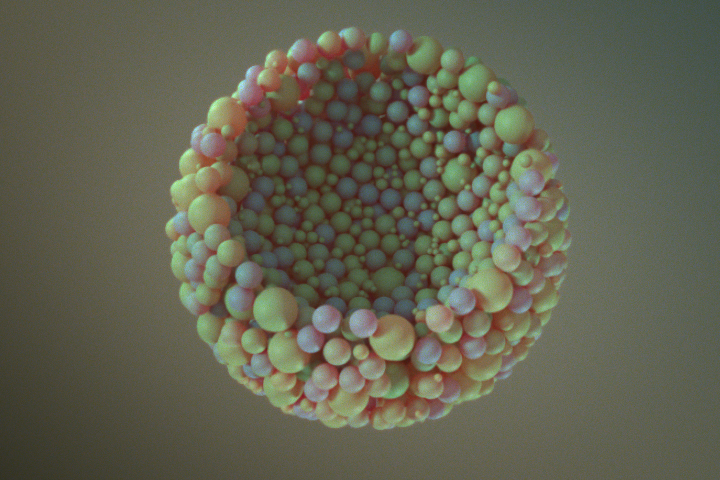 Many thanks to Greyscale Gorilla and their c4d tutorial and Adam O'Hern's gumball tutorial covering particle replicators in modo.